If you are looking for a unique gift for that someone special, consider one of our Coat of Arms products in the Celtic Radio Online Store. Our newest product is the white steel travel mug. 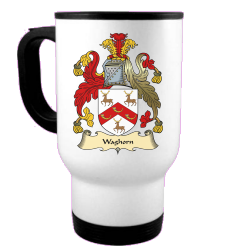 We also offer silver steel travel mugs, but the new white steel provides for 100% full color Coat of Arms. The silver steel travel mug does balance with the steel making for a lighter design. Both products are great gifts. This is a low resolution image, we offer Coat of Arms images up to 6 feet in height. Great for banners, flags or posters. 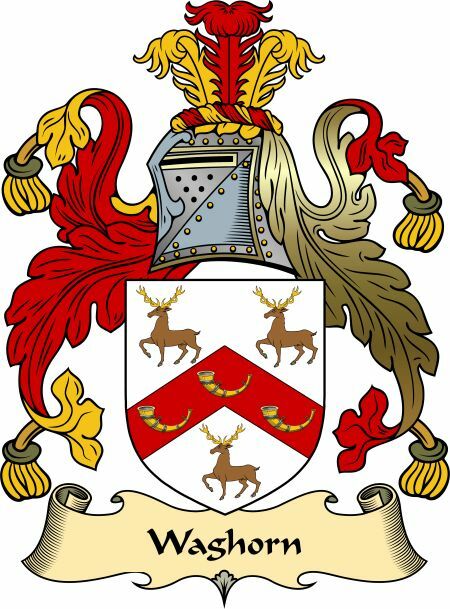 We offer free Heraldry Consulting if you are interested in uncovering your family's Coat of Arms. 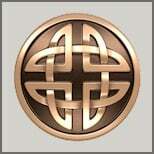 We can research your family name and also recreate any Coat of Arms from old photographs or pictures.